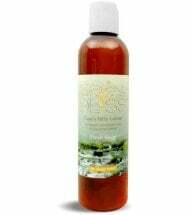 View more products from Super Salve Co.
BLOWOUT SALE. 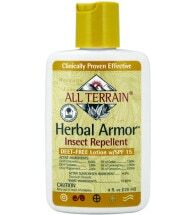 Pure herbal comfort… NO chemicals! 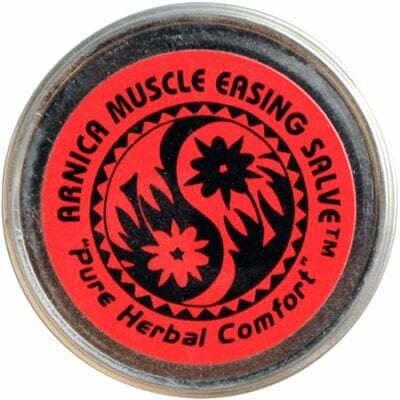 The Super Salve Company has created Arnica Salve to stimulate circulation and healing for fast relief of sprains and other pains. 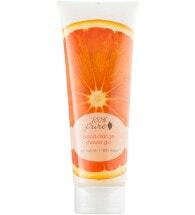 Apply thoroughly to sore, tender areas 3 to 4 times per day. Rub on temples and back of neck for headaches. Not recommended for use during pregnancy or on open wounds. 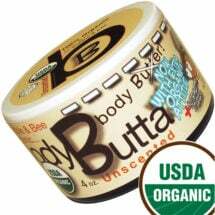 Ingredients: Organic arnica oil, olive oil, sweet almond oil, organic beeswax, cocoa butter, vitamin E oil and camphor. Includes essential oils of wintergreen, ginger, clove, a variety of mints and cayenne.